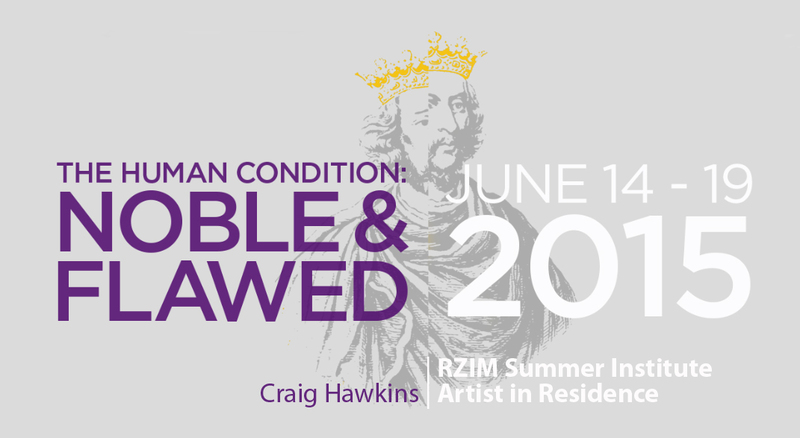 Invited to exhibit artwork as a guest artist for RZIM's Founders Weekend in Orlando, Florida. It was an honor to be a part of RZIM's further involvement with the Arts. Their intent is to present an apologetic that is not just heard but also seen. I was interviewed by Anne Neilson Fine Art for their blog. 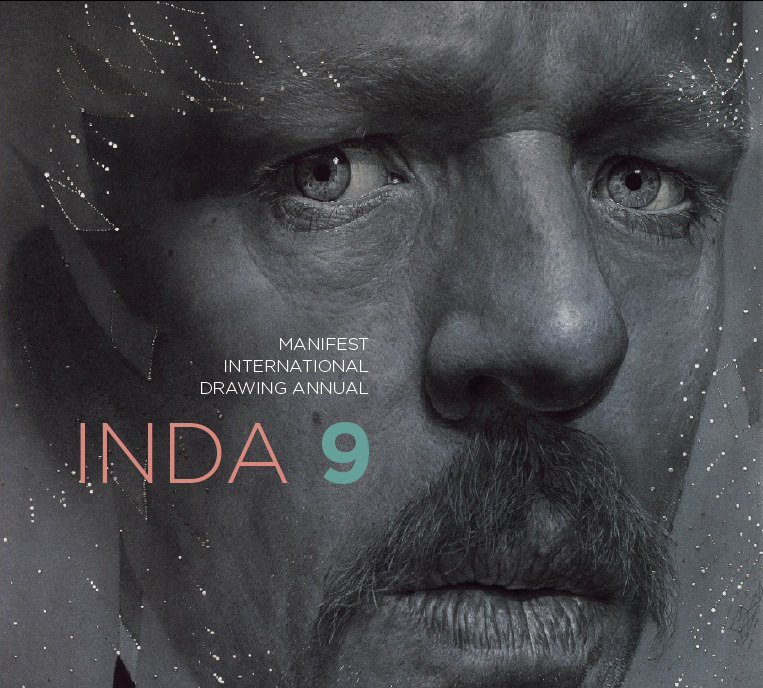 For the INDA 9 Manifest received 1508 submissions from 580 artists in 46 states, Washington D.C., and 32 countries. The 192 page publication includes 116 works by 82 artists from 30 states, Washington D.C., and 7 countries including South Africa, Spain, the Netherlands, France, England, Canada, and the United States. Writings by Patricia Emison and Jane Zich are also included. Fourteen professional and academic advisors qualified in the fields of art, design, and art history juried this 9th International Drawing Annual. The process of selection was by anonymous blind jury, with each jury member assigning a quality rating for artistic merit to each work submitted. The entries receiving the highest average combined score are included in this publication. Anne Neilson Fine Art decided to partner with Vicki Payne for a national PBS series For your Home. This year Vicki Payne will be hosting the second annual “For Your Home” Philanthropy Gala. Vicki Payne and general contractor Josh Jones have renovated a beautiful home in the South Park area of Charlotte in an effort to raise money to support the Levine’s Children’s Hospital in Charlotte, NC. The general contractor on the project Josh Jones and his wife Barbara lost their daughter, Libby to Leukemia a few months ago. The gala will be October 9th where a silent auction will take place for all the furnishings in the home. This is the second year that "For Your Home" has hosted a charity gala at one of their houses. "For Your Home" would like to feature artists from Anne Neilson Fine Art for the silent auction in the house as well as the on-air part of the TV show. “For Your Home” is a nationally televised show on PBS about improving and enjoying your home, garden and family life. The content of the show is geared towards a viewership that maintains an appreciation for traditional style, yet desires a modern more sustainable twist. “For Your Home” focuses on a variety of topics – from gardening to entertaining – that shares the underlying goal of infusing your home and life with classic style and livability. Every show provides tips and doable project ideas from design expert, Vicki Payne, on transforming a drab space into a visual delight. With colorful room settings, beautiful gardens and inspiring ideas, FYH serves as your very own lifestyle guide to inspiration. “For Your Home” brings it all home to you! “For Your Home” is proudly produced by Emmy award winning Cutters Productions. The Charlotte based production company produces quality lifestyle and how-to programming, including four successful national public television series. Cutters earned the American Public Television (APT) 2005 MVP Award. To date Cutters has provided APT with 23 program titles for national public television distribution, many of which were highly successful fundraising programs including two of the top-grossing how-to pledge programs ever produced. The American Home Furnishings Alliance (AHFA) awarded For Your Home the 2008 and 2011 Home Award for broadcast excellence. For more information about For Your Home, visit foryourhome.com or call 704-522-9900. "A Slice of Infinity" is aimed at reaching into the culture with words of challenge, truth, and hope. So often we're presented with rather disconcerting options when dealing with matters of great importance such as truth, good and evil, and the meaning of life. Many people today find themselves wanting something to hold onto, but do not know who or what to believe. We understand the confusion and cynicism that are so much a part of our world, and recognize the longings of the human heart. By stirring the imagination and engaging the mind, we want to share the beauty and truthfulness of the Gospel of Jesus Christ. "A Slice of Infinity" is essentially our gift and invitation to you, that you might further examine your beliefs, your culture, and the unique message of Jesus Christ. Each day will feature corporate worship, a morning devotion, inspirational talks on prominent Christian leaders, in-depth training in various tracks and electives, and afternoon and evening plenary sessions. For more, view the full Summer Institute schedule. In addition to the speakers Comedian Jeff Allen, Actor Richard Everett, Artist Craig Hawkins, and Singer/song writer Josh Schicker will be present sharing their talents through out the week. The RoG exhibit at Chamizal National Memorial will feature over 150 art pieces from 10 different countries. 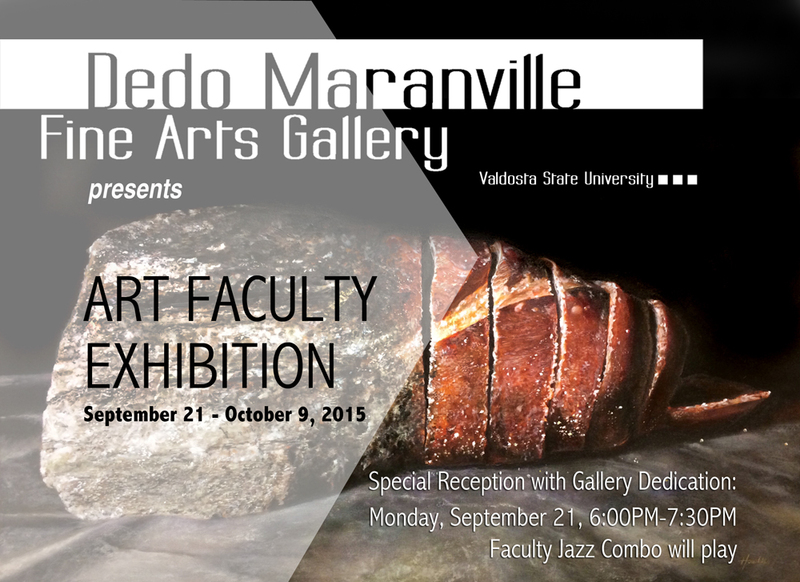 Reception and tours from 7 to 10 p.m.
Brief Remarks at 7 p.m. Please join us as we remember the people who gave their lives during 9/11 and the many Soldiers who have given their lives since the start of our current conflicts. The Museum of Arts and Sciences presents its 3rd annualEmerging Artists exhibition, showcasing rising stars from the Southeast. Six contemporary artists, representing some of the nation’s finest undergraduate and graduate art programs, will display works ranging from large-scale abstract paintings to paper forms and ceramics. 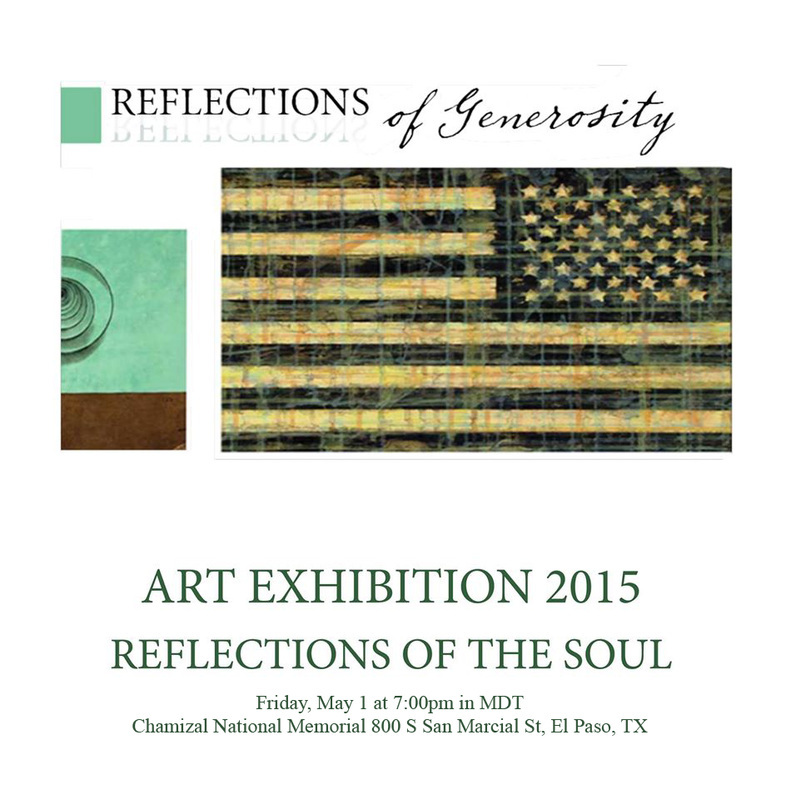 The exhibition opens on March 6, 2015 and runs through June 28, 2015. 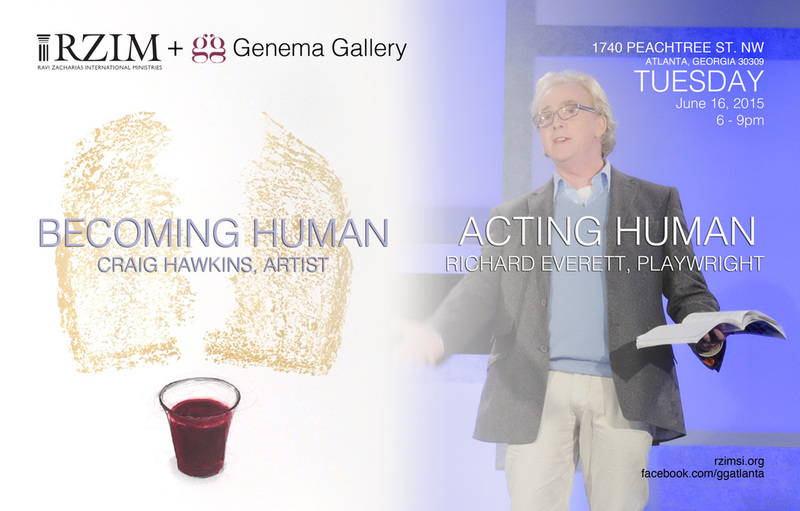 The Museum of Arts and Sciences will host a special Night with the Artists event on Thursday, March 12, 2015, when guests can meet the six Emerging Artists. The evening will featuring catering by Fountain of Juice and open bar, plus wine and bourbon tasting. Click here for more information. One Twelve Gallery in the Stove Works of Inman Park celebrates its fifth anniversary by presenting "Everyone You Know", a show featuring portraits by five Atlanta artists: Kevin Byrd, Maury Gortemiller, Craig Hawkins, Caroline Rumley and Suzy Schultz. The exhibition will encompass a variety of media, including photography, etchings, drawings and paintings. 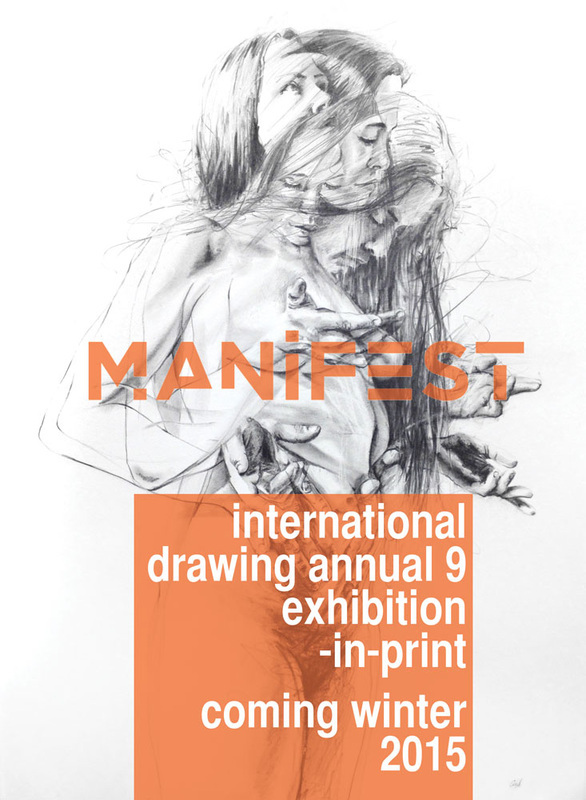 For the INDA 9 Manifest received 1508 submissions from 580 artists. The publication will include 116 works by 82 artists. Essay selections are yet to be determined. Fourteen professional and academic advisors qualified in the fields of art, design, and art history juried the 9th International Drawing Annual. The process of selection was by anonymous blind jury, with each jury member assigning a quality rating for artistic merit to each work submitted. The entries receiving the highest average combined score will be included in this publication. After the publication is produced and released to the public (by early 2015) this Online Supplemental Resource will provide biographical info, artist statements, and details of sample works for each artist included in the publication.